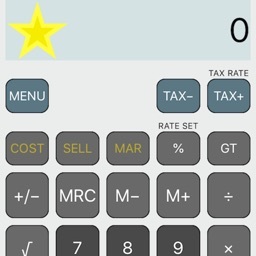 This app is a fully working emulator of casio calculator model DM-1200BM/ JF-100BM. 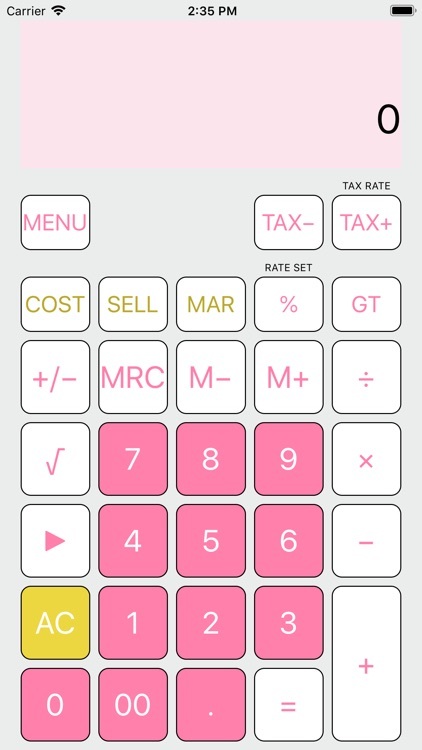 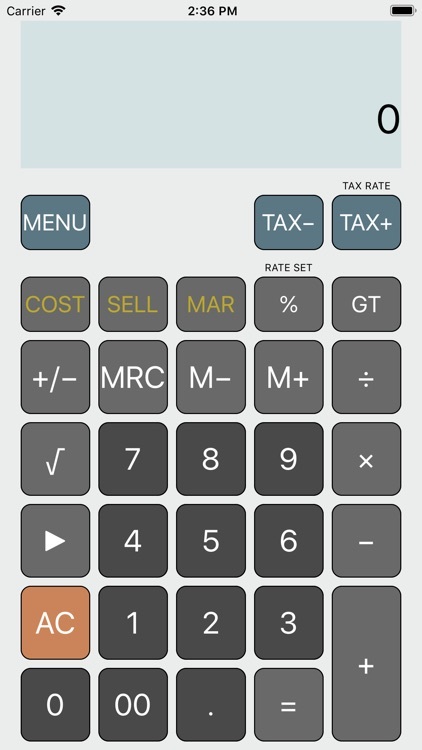 The calculator includes tax and business functions which is very useful for professionals and small business owners. 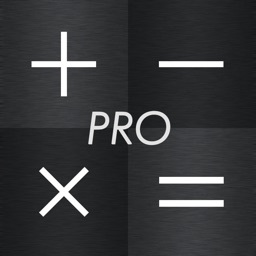 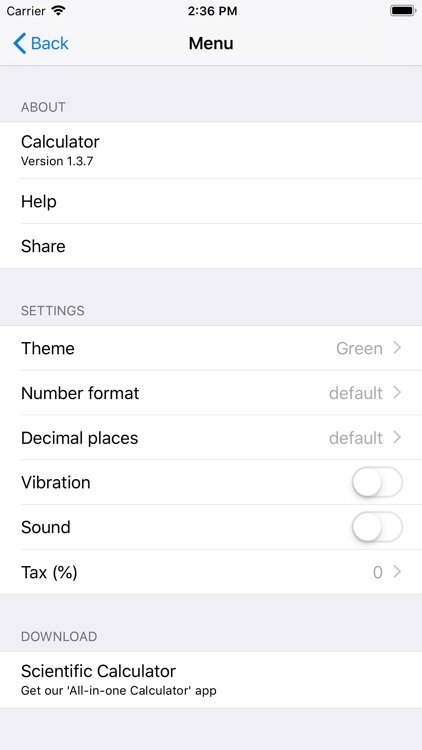 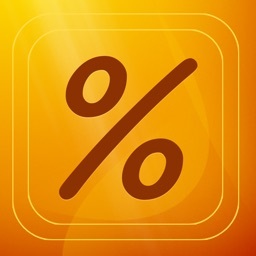 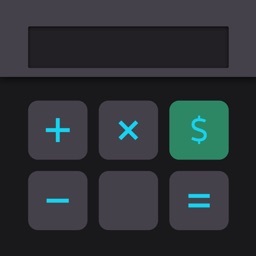 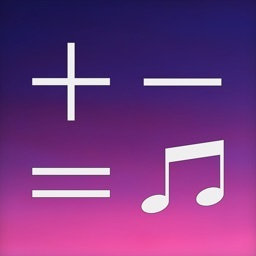 If you would like to try out the calculator first, download the free version of the app from the developer profile.